Unless you’re on the PGA Tour, Swingbyte might be just the thing to help correct that nasty slice. 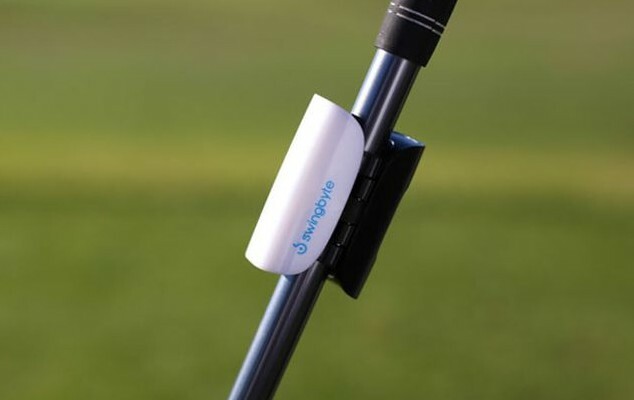 The $169 device attaches to any golf club and records swing data for viewing on a phone or tablet. If you have Google Glass, you can now get that feedback in real-time after each swing because Swingbyte is now available in the Glassware app store. Once installed, the free app will show important swing data such as swing speed, club face angle, and swing path, which is helpful for understanding why you aimed one way and the golf ball went in another direction. Swingbyte for Glass wirelessly syncs directly with Google Glass and the software will also send swing information to the cloud. Using the richer Swingbyte app for iOS(s aapl) or Android(s goog), you can then view actually swing planes to see what your swing looked like. Sports information from sensors such as the Swingbyte seems like a good application for Glass to me. I’ve previously used similar golf apps to track my score, shot information and other bits but none of them worked in a hands-free mode. By sending data to the small screen of Glass, there’s little or no technology to get in the way of the experience. And yet, you get useful information at a glance that can help lower your score; something my golf game sorely needs. 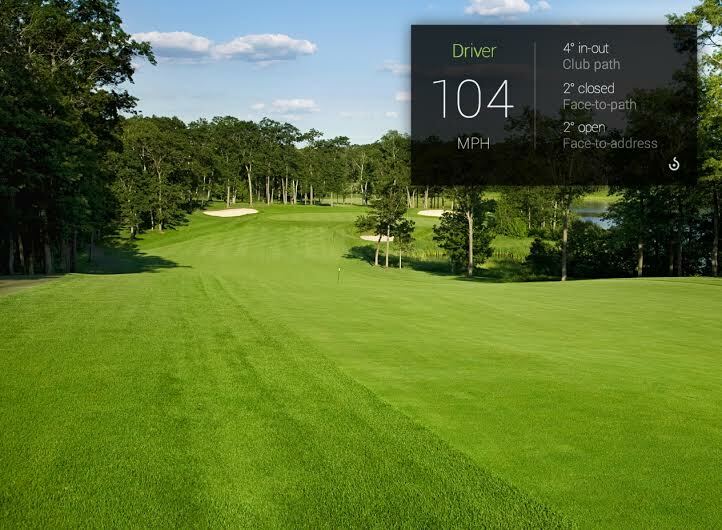 This may be the most intriguing idea I have seen yet with Google Glass, but I don’t think ANYTHING can save my golf game.